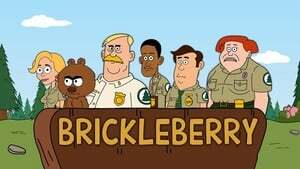 Brickleberry National Park is facing closure, but not if the park’s dysfunctional park rangers can help it! 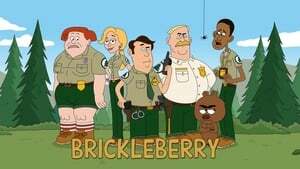 “Brickleberry,” an animated half-hour series, follows the crazy bunch of park rangers as they do their worst to keep the park running. Steve (David Herman) has been “Ranger of the Month” every month for years, so he feels threatened when Ethel (Natasha Leggero) is transferred from Yellowstone National Park to help whip the park into shape. Connie (Roger Black) and Denzel (Jerry Minor) are two unique rangers that each bring special skills (or in Denzel’s case, lack of skills) to the job, and Woody (Tom Kenny) is the hapless Head Ranger who puts nothing above his beloved park, except his adopted bear cub, Malloy (Daniel Tosh), who he’s taken in and spoils to death.